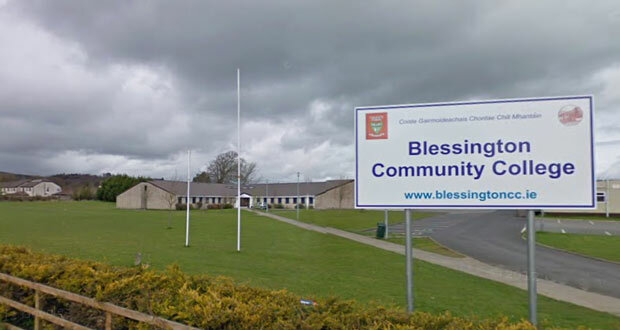 Blessington Community College is one of 14 schools to benefit from funding. 14 schools across Co Wicklow are to be granted funding under the 2014 Summer Works Scheme announced by the Department of Education today. Schools in Arklow, Rathdrum, Dunlavin, Greystones, Aughrim, Barndarrig, Rathdangan, Baltinglass, Bray, Shillelagh and Blessington will all benefit from first round funding which will begin in the next few months. Under the first round of the scheme, the schools will be able to carry out small to medium scale building works under three categories: gas, electrical and mechanical. 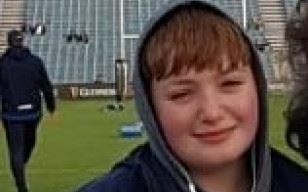 This will help improve conditions for an estimated 2,880 students in primary and secondary schools before they return after the summer break. 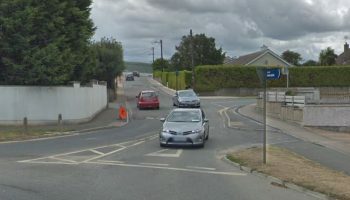 “Almost €36 million is being provided by the Department under the first round of funding for the Summer Works Scheme 2014,” Local TD Billy Timmins said. The second round of the scheme which will cover other types of work will not be announced for a few weeks as applications are still being accessed. Schools can access further details and instructions on how to proceed online using the Esinet Portal. Blessington Community College, SN Treasa Naomha Kiltegan, St. Patrick’s NS Bearna Chlé Arklow, St Saviour’s NS Rathdrum, Jonathan Swift NS Dunlavin, St Brigid’s Greystones, Clochar Muire NS Rathdrum, Annacurra NS, SN Muire Barndarrig, Rathcoyle NS, St Fergal’s NS Bray, Scoil Mhuire na Naird Shillelagh, Loreto Secondary School Bray, Ballyconnell NS.